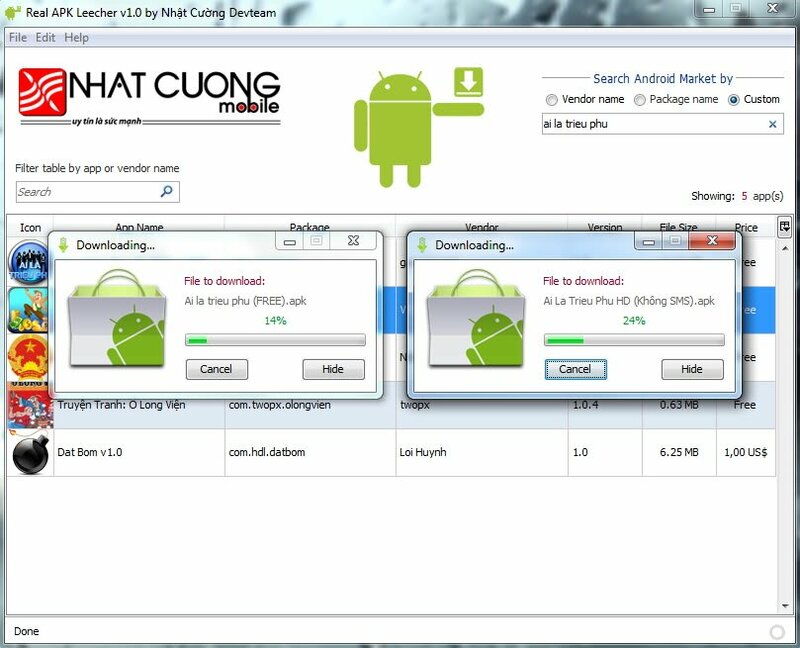 How to download Android apps and games on PC is one of the most asked question by many new android users. 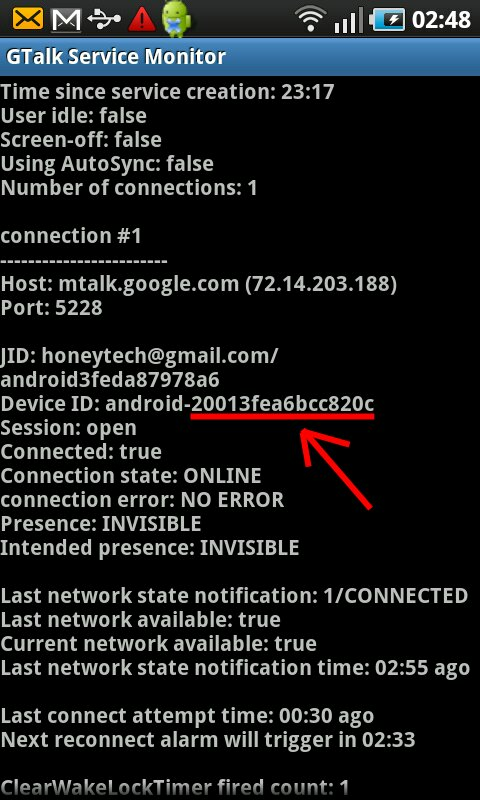 You will see every Android forum having this question. 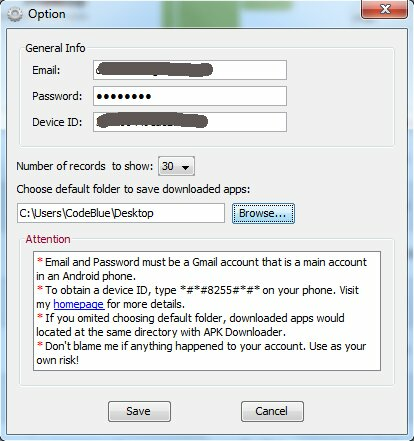 So today I have decided to tell you how you can download Android games and apps on PC. 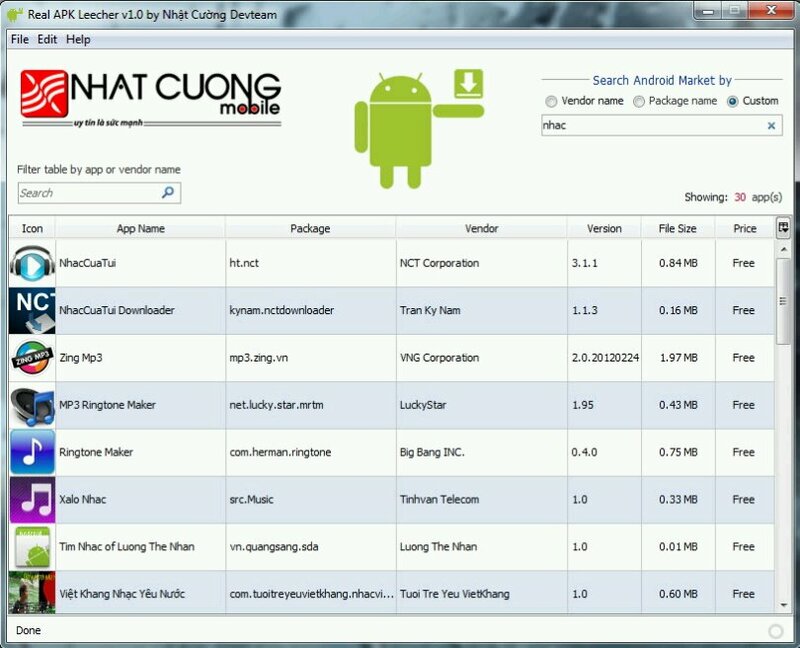 To download Android Apps and Games on PC we will use Android APK Leecher. APK Leecher is free to download and you can download it for free by clicking here. After finding your desired app or game,Right Click on it and click on Download:. APK Leecher is free to use. You can download it from our link. One thing you should remember that it will not download Premium or Paid Android Apps and Games.So you can only download those apps that are available for Free! This was our post for today. By following this you can download Android apps and games on PC. Note: The above mentioned software is no longer working. To download APK file of any app and game,please use EVOZI Online Downloader.